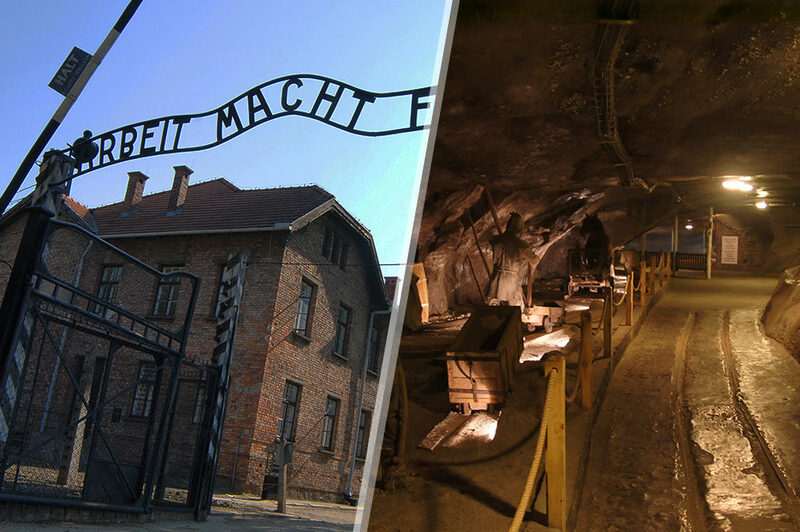 Visit Museum Auschwitz-Birkenau and the Salt Mine Wieliczka in one day. 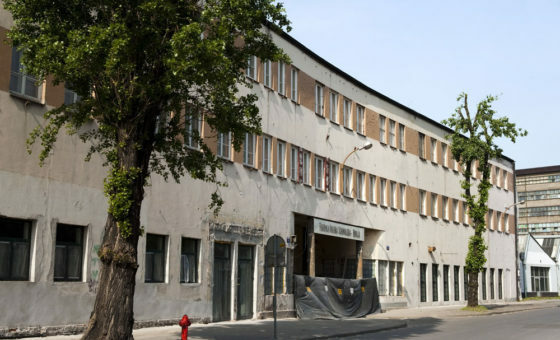 The tour starts in the morning – pick-up from the hotel between 8:30 and 10 am (exact time in the confirmation email). 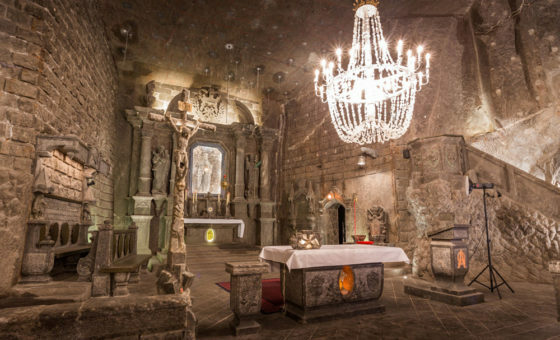 The sightseeing starts in Auschwitz-Birkenau and then continues in the Salt Mine in Wieliczka. 1,5 h lunch break is planned in Wieliczka before visiting the salt mine. The tour lasts the whole day, come back to the hotel in the evening about 8 pm. Details about the tour in the confirmation email. 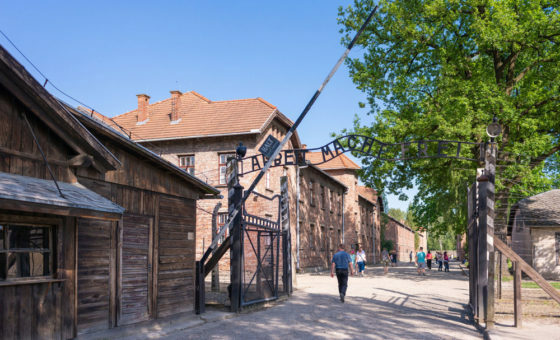 Due to safety reasons, Wieliczka Salt Mine and Auschwitz-Birkenau visitors may undergo a personal and bag security check. Auschwitz-Birkenau museum is located in the open area, so please take into account possible weather changes. We recommend taking appropriate clothes as well as clothing items protecting from different weather conditions such as rain, cold, sun etc. This is a walking tour on an originally preserved, uneven, bumpy terrain, that may be muddy during rain. We suggest wearing comfortable shoes. Sightseeing in the salt mine takes place 135 m under surface where the temperature is between 14 and 16 Celsius degree. We recommend wearing appropriate clothes. This is a walking tour that starts from going down 800 stairs. We recommend wearing sport shoes. We suggest taking some snacks and drinks. It’s possibly to order a lunch box for 30 zł. In case you are interested in this option, let us know in advance by sending an email. 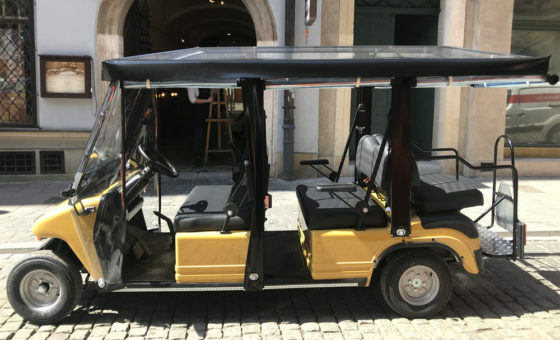 Private tour means that the participants have a private transport, while the sightseeing takes place in a group. It’s possible to book a private tour guide in advance.